How important is it that your vendors work well together? 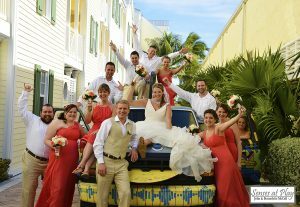 You are excited to plan your wedding celebration and hire the vendors that fit your needs best – possible a family professional or a local professional or the music that moves you best! You are thrilled to have selected your top choices – but do they play well with others… LOL. Wedding One – Couple hired a band for their music – but the band (not a wedding band) was all about their music and as they were not a wedding band – their understanding of announcing in the bridal party and couple at the start of the reception was lacking – so with the start of the reception they called out the names given in order but did not allow time for each couple to enter, so that were done the list and the Bride/Groom’s names were called as one of the bridesmaids and groomsmen entered. Then during the brief venor break they decided to call dad-daughter dance 30 minutes early – (not really understanding that the time line is critical). 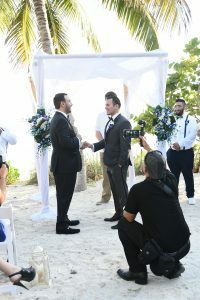 The bride and groom were having a great time and never noticed that no one was capturing the moment! The dance was redone to capture the moment. Wedding Three – Couple hired planner, DJ, and live music for the ceremony, and a family “professional” photographer was added to the team – but the day became delayed in everyway as the family photographer was unaware of the environment, the venue, the photo locations on property, etc which caused the ceremony to start late, the dinner started late, the guests were anxious and the planner perplexed. One vendor can change your day in every way if they are only focused on their craft. 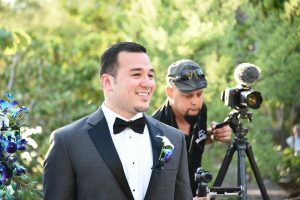 Photos are one of the most important aspects of your day but the last thing you want is for them to be the main focus- your photographer should know that YOUR exciting fun filled day is the focus. Another “professiona family photographer” had all the best intentions attempting get the best captures for their wedding couple – but – in doing so interupted every moment of the day – trying TOO hard can kill your day. Team Work – when you have individual vendors who have worked together in the past and more importantly like to work together – you and your partner are the focus of the team, each individual vendor is communicating with the other members of the team and they can assist in avoiding all types of complications, making your day stressfree and fun! 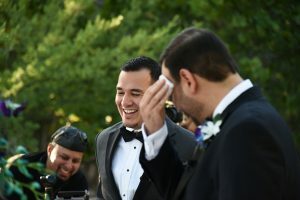 Preferred vendors understand the day from start to finish, they are extremely familar with your venue, set up locations (as simple as the electric outlets), they understand how everyone eating late or how constant interuptions can turn a good wedding day into a frustrating mess…. 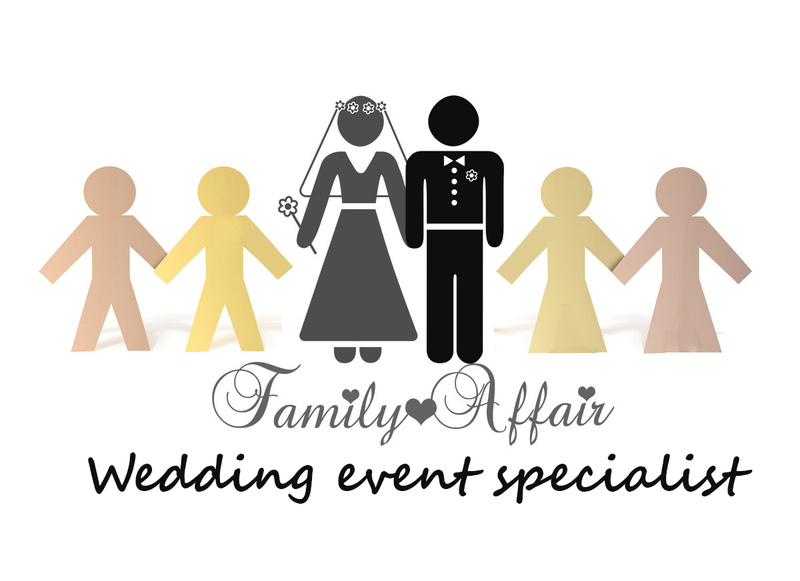 Family Affair’s believes the best way to have a stressfree, exciting, happy and relaxed day is to assemle a team of vendors that will work hard to create just that and then the rest of the day and details fall in line to create the “Best Day Ever”.